Visiting loved ones during Chinese New Year is not complete without bearing auspicious gifts to wish them good fortune for the upcoming year. 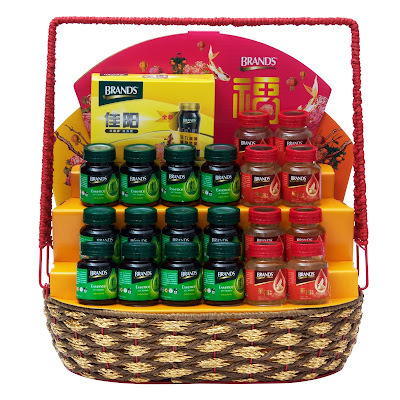 With BRAND’S® festive range, you can share the gift of health while bringing a wealth of symbolic blessings that will ensure a warm welcome. Furthermore it is believed that gift exchange during Chinese New Year will ensure a continuous flow of blessings for the giver and recipient alike. 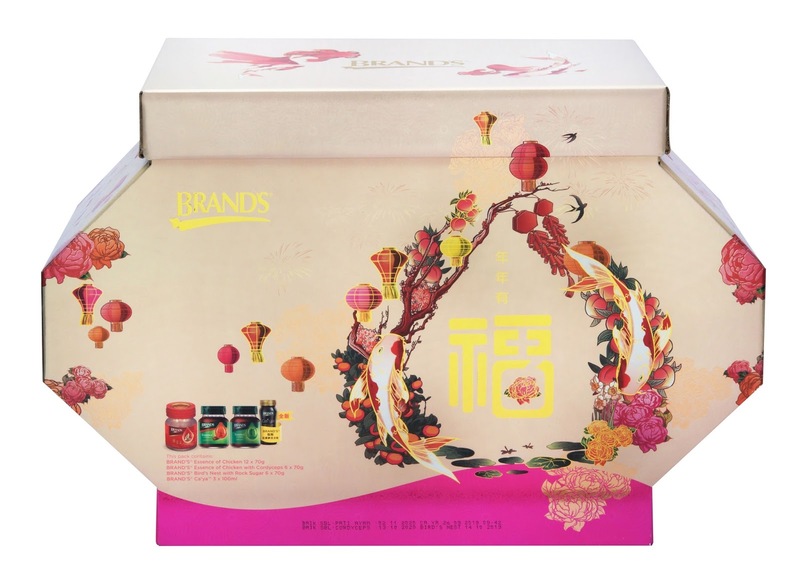 Symbolism is very important in the Chinese culture and understanding this, the vibrant BRAND’S® Chinese New Year range is filled with auspicious symbols in the Chinese culture such as carp, peony, peach, orange, lantern and fireworks. The Fish represents abundance, wealth and longevity while for couples it symbolises unity, fidelity and fertility. The royal Peony denotes wealth and honour, Peaches signify longevity while Fireworks are often symbolically used to ward off demons and bad luck. Bringing life to BRAND’S® Chinese New Year campaign is renowned Hong Kong feng shui master, Peter So Man Fung, who will feature in a series of videos where he will share what is in store for all Chinese zodiac animals in the matter of health, wealth, relationship, career and study for the coming Year of the Dog while sharing tips on how one can make it an even better year. Much excitement is in store so begin the New Year in good health with nourishing goodness from BRAND’S®. With a sharper mind and healthier body, one is able to stay positive and embrace opportunities to create better fortunes in the upcoming year. The festive range comprises of gift packs, hampers and the ultimate Treasure Box and is priced between an affordable RM38 – RM268 including GST. 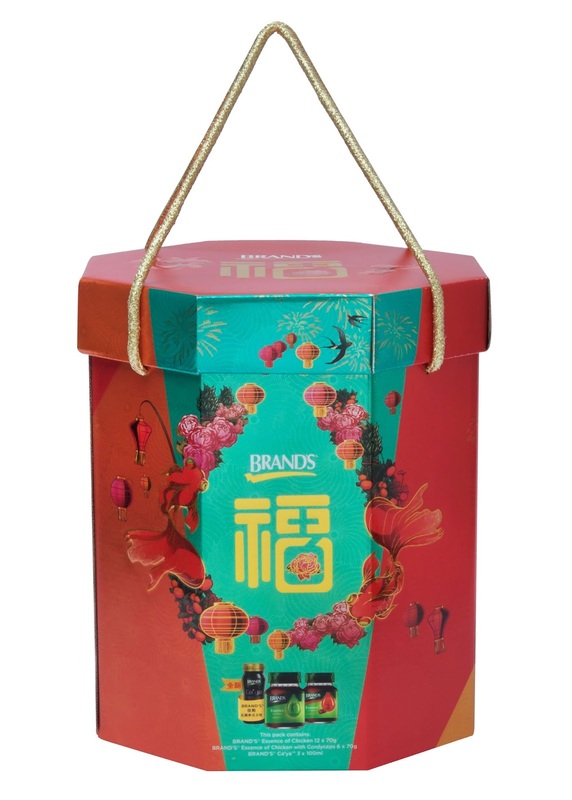 Choose from nine selections featuring household favourites – nourishing BRAND’S® Essence of Chicken and BRAND’S® Essence of Chicken with Cordyceps; superior quality 100% cave nest BRAND’S® Master Signature Bird’s Nest; and energizing BRAND’S® Ca’ya that contains ginseng and black seed. The BRAND’S® Chinese New Year festive range is available at selected Chinese medical halls and leading pharmacies, supermarkets, and hypermarkets nationwide. 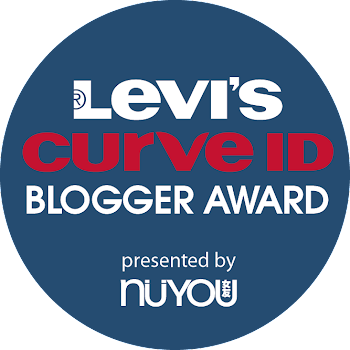 Check out BRAND’S® Smart Living on Facebook for more details.